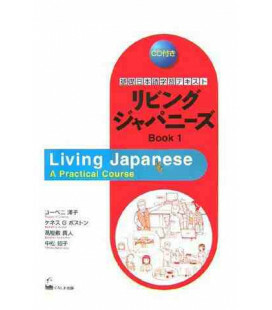 Let's Learn Intermediate level - Japanese Sentence Patterns and Expressions 82 is the second volume of the series Let's Learn Intermediate level. 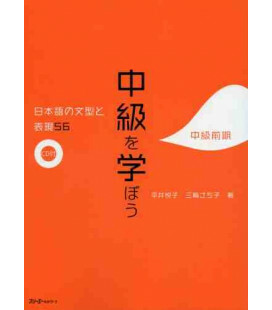 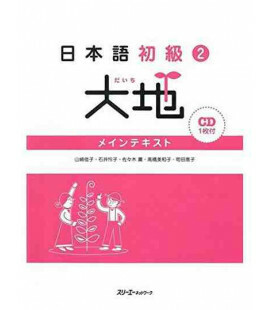 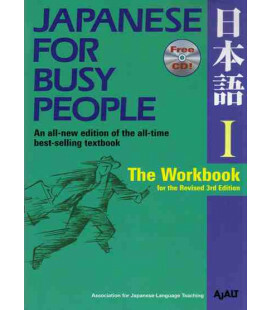 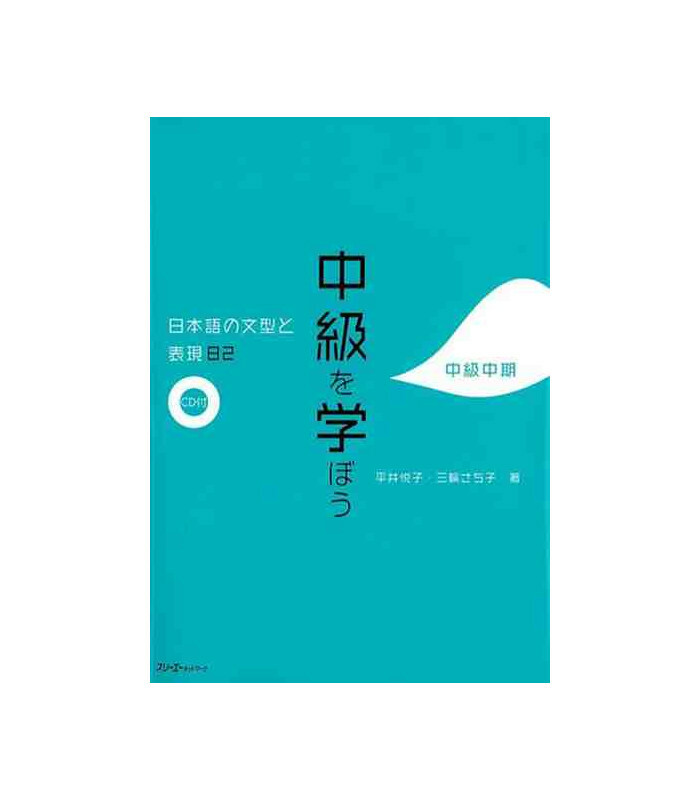 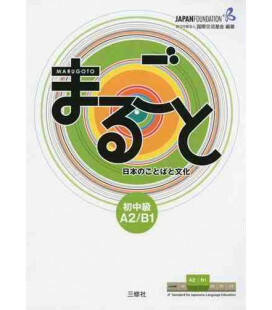 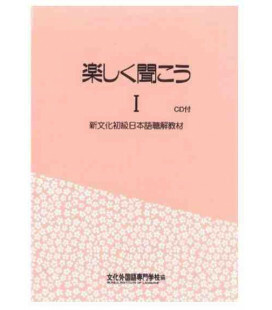 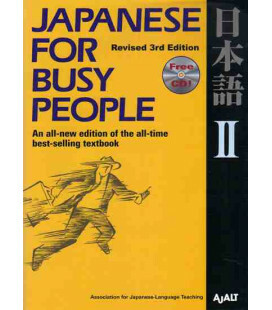 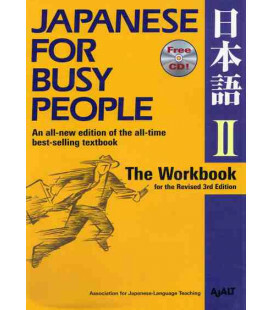 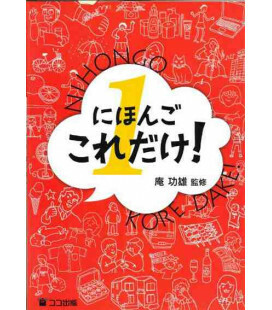 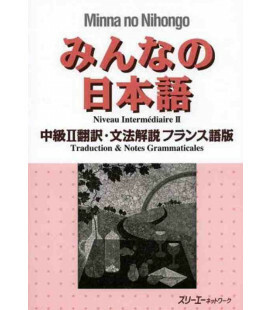 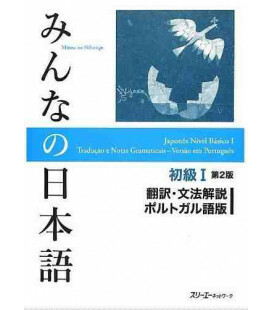 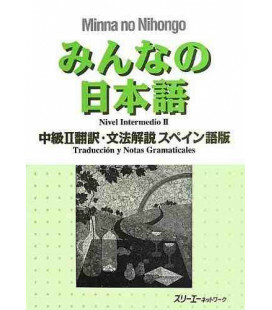 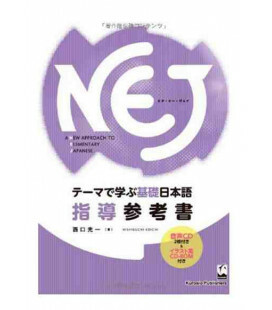 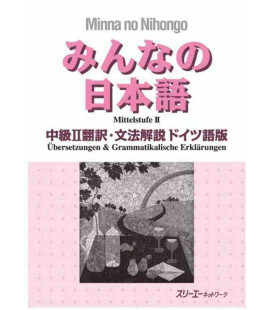 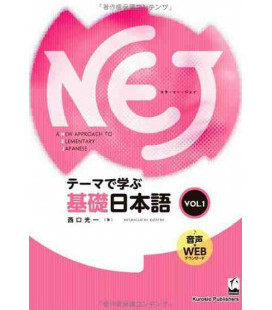 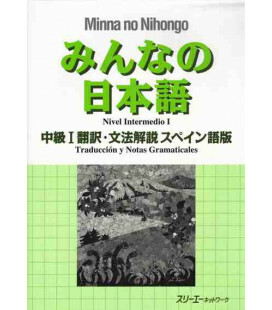 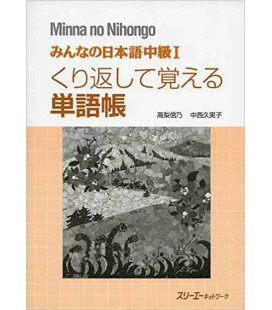 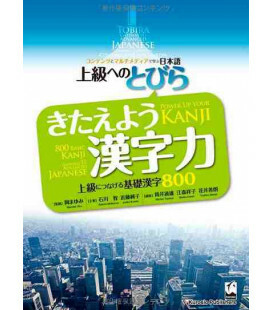 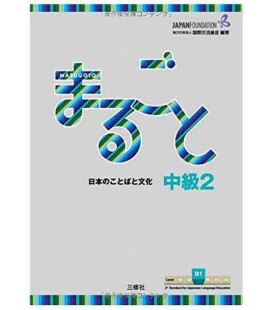 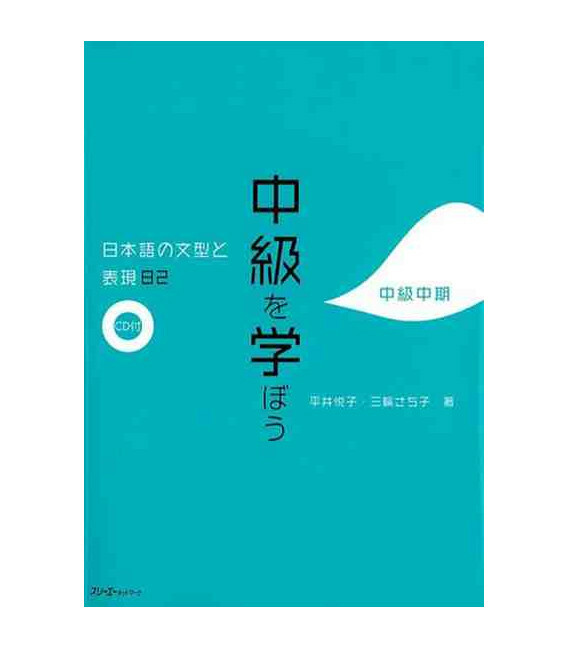 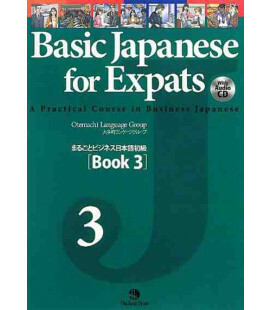 The book deals with 82 grammar points required for levels 1 and 2 of the JLPT. 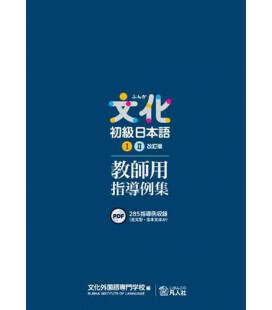 However, the book is not only about grammar but also focuses on vocabulary, listening comprehension, reading, writing and conversation. 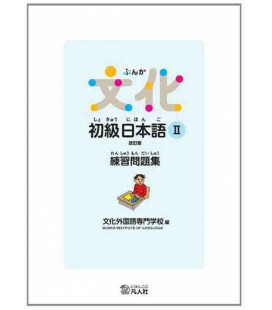 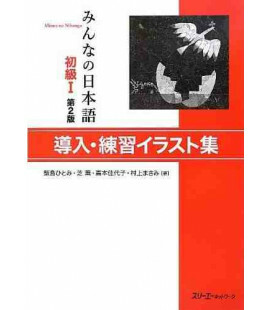 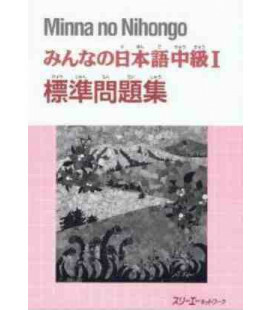 It is suitable for intermediate to advanced level students. 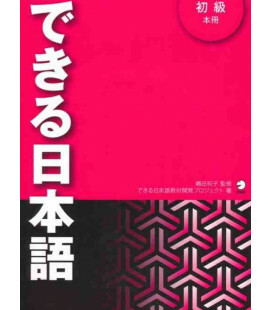 It includes a red sheet to cover the furigana (in red) of the kanji in the text, which allows students to practice kanji reading. 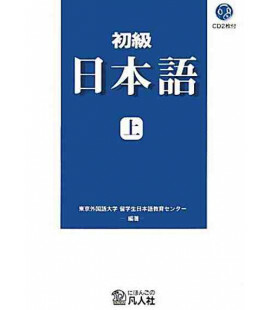 The estimated time of study is 120 to 150 hours. 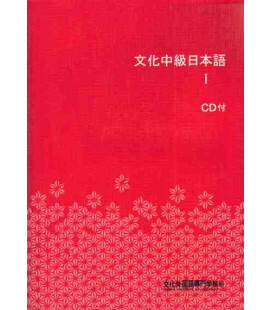 The book contains explanations in English, Korean and Chinese. 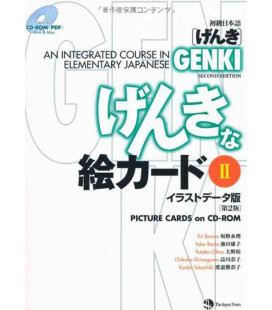 The book includes a CD. 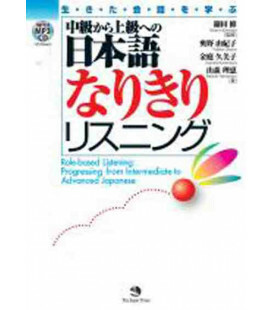 Click on this link for the first book of the series: Let's learn Intermediate level. 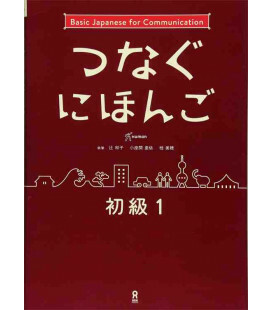 Japanese Sentence Patterns and Expressions 56 (Incluye CD).